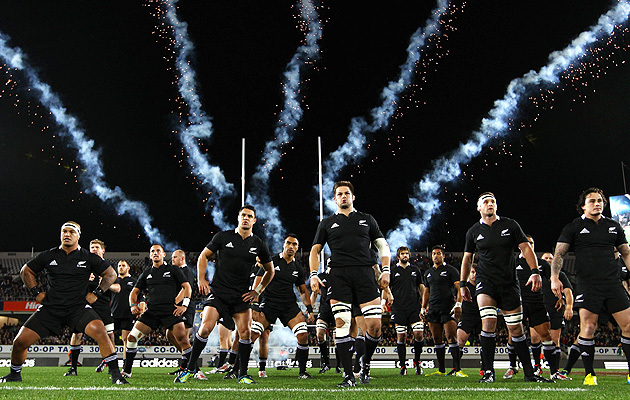 The All Blacks – Myth or Reality? England legend Will Greenwood’s article in the Telegraph today highlights quite a few of the ‘myths’ which surround the greatness of the All Blacks. All told, I think he gets each spot on. There are elements at which they excel brilliantly, and some which they are no better at than any other nation, and which can even be a weak point if opponents have the ability to target it. For me, the brilliance of the All Blacks can be summed up by great ball handling (by everyone), simplicity and focus in attack, support for the ball carrier, and efficiency at the break down. What that means? Everyone in your team needs to be able to pass, know the importance of space, be determined to take the ball into contact with aim to maintain continuity, and when the ball is in contact to regain / retain it with ruthless determination and minimal commitment so there are still plenty of attackers on their feet for the next move. Simples. When I watch New Zealand secondary school rugby I get the impression that it’s not just the All Blacks who play like this, but that their brand of rugby is a New Zealand institution at all levels. 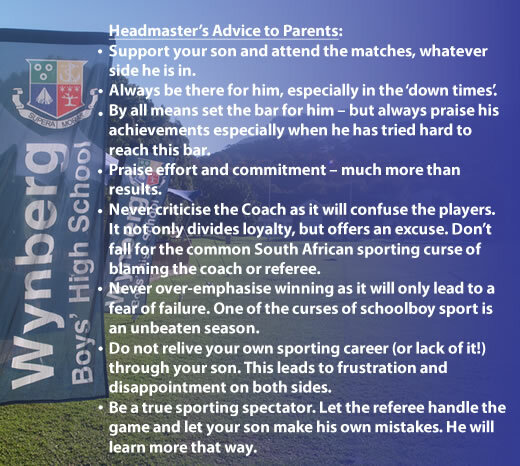 When I lived there, I only got the opportunity to attend one coaching clinic but it appeared that the ‘magic’ which contributes to the myth is really a determination to provide every player with a full set of skills and a keen sense for how the game can be played. The focus on providing skills for all in a ‘total rugby’ framework and encourage players to use their instincts and have fun. That should be the model for all of us!